iKids—the generation emerging in the midst of the digital revolution. A generation defined by a vast and rapidly changing technological landscape, the iKids generation will never know a world without touch screens, social media, and the internet. 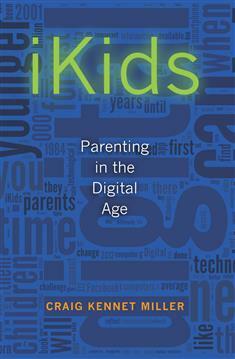 iKids: Parenting in the Digital Age takes a close look at the culture of this generation and raises critical questions about the effects of technology on children's brains, physical health, educational experiences, relationships, and faith formation.